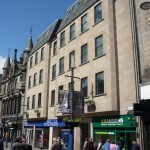 The property built in 2000, was acquired in March 2006 in a sale and lease back from the owner occupiers. 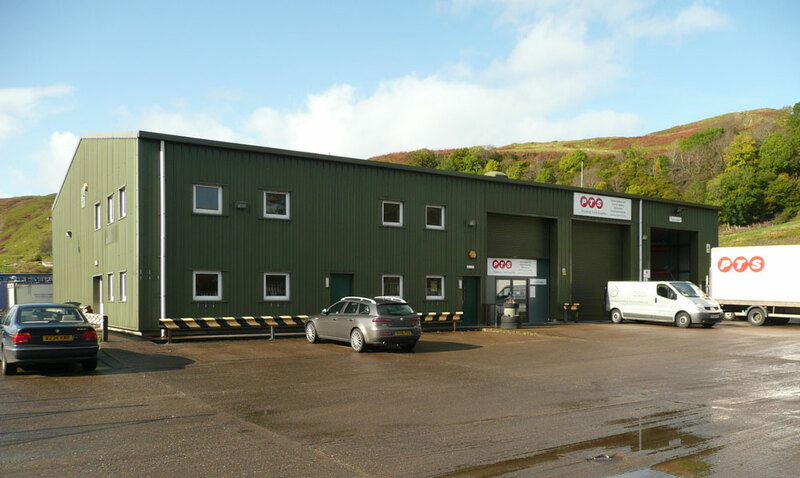 The property comprises a 3 bay HGV workshop with offices and a 2 storey self contained office suite. 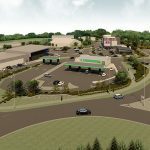 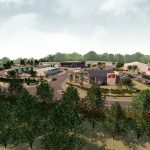 The property is occupied by a variety of tenants including City Plumbing Supplies, North West Marine, The Affinity Trust and SSE. 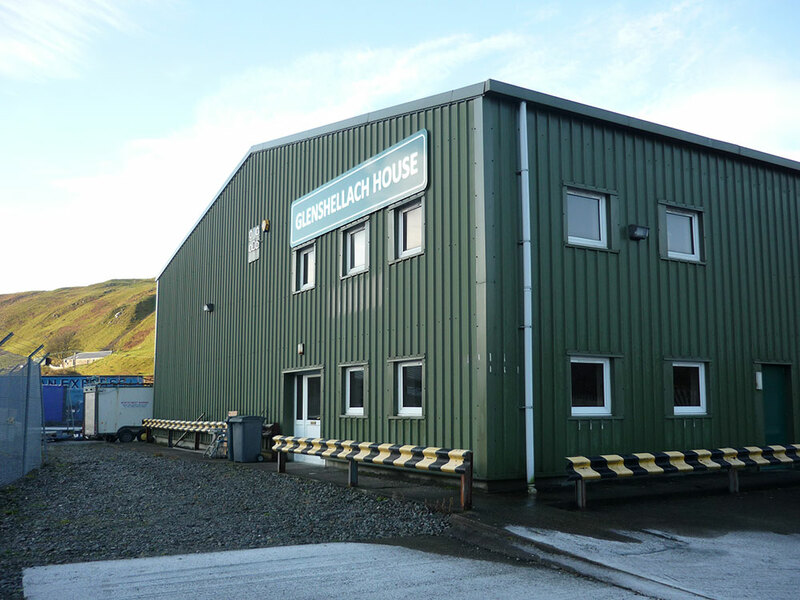 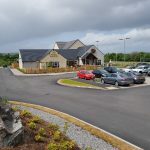 Located within the Glenshellach Industrial Estate half a mile to the east of Oban town centre in an area of recent mixed use development. 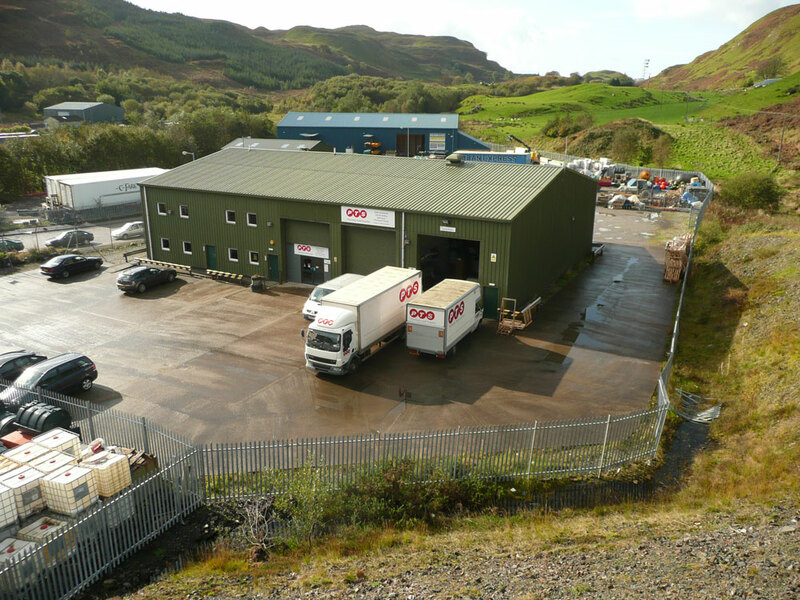 The site is reached from the A816 Oban to Campbeltown Road.